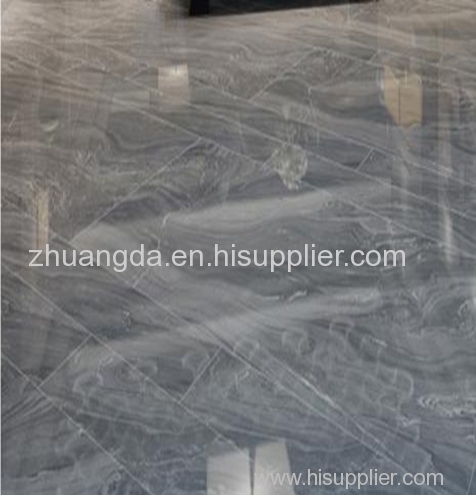 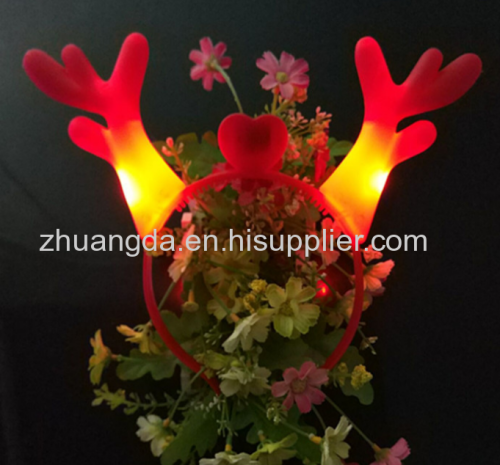 Welcome to Hebei Zhuang Da Import and Export Trading Co.,Ltd. 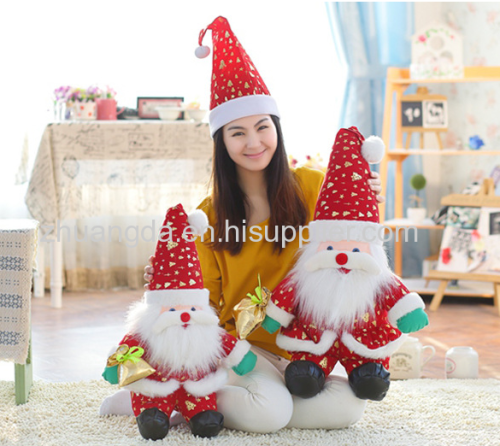 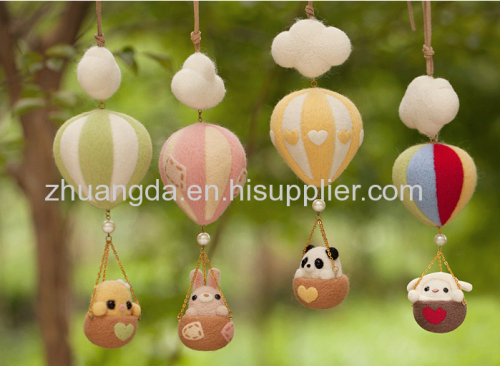 We have many models of wool decoration,wool gift,wool crafts,christmas decoration,such as flower,santa,fingures,cup-holder and so on. 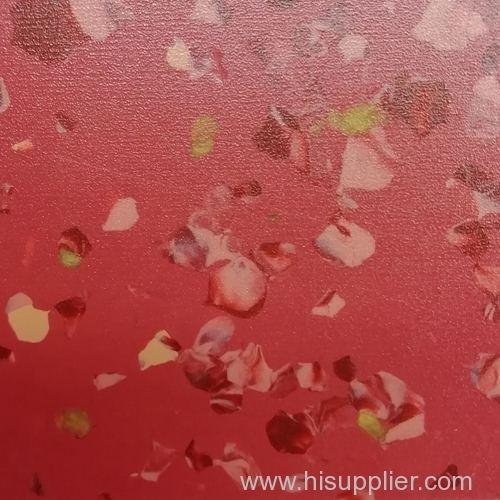 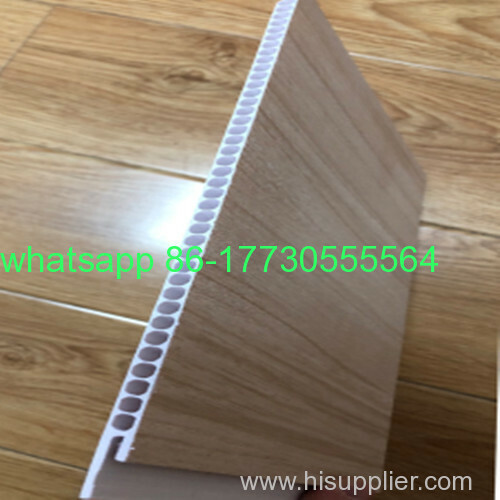 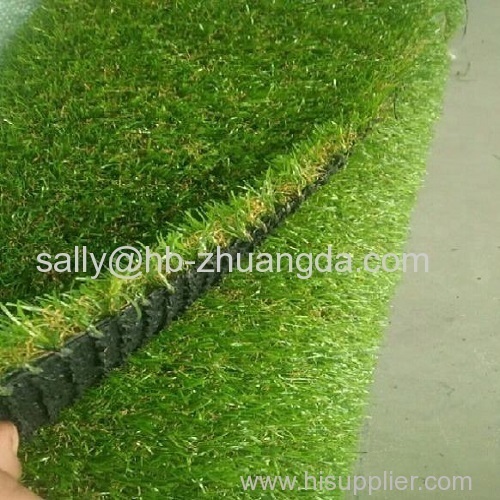 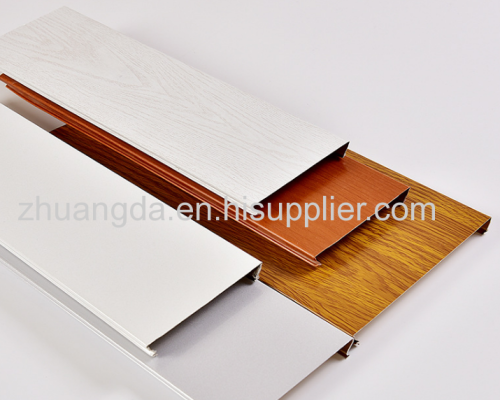 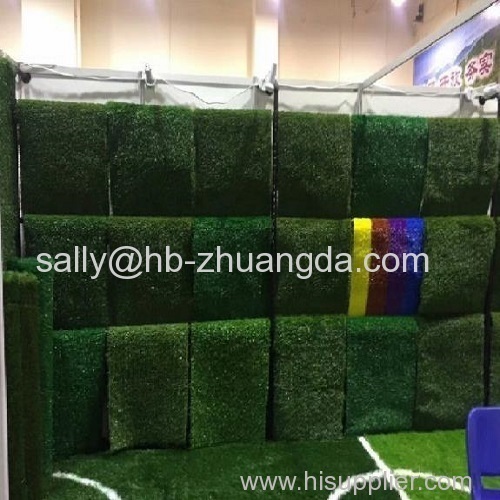 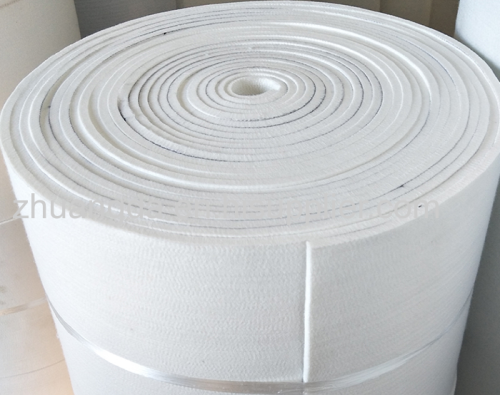 They are suitablle for Europe Environmental protection,green items,no toxin,our designer can design sampels according to custoemrs' demands. 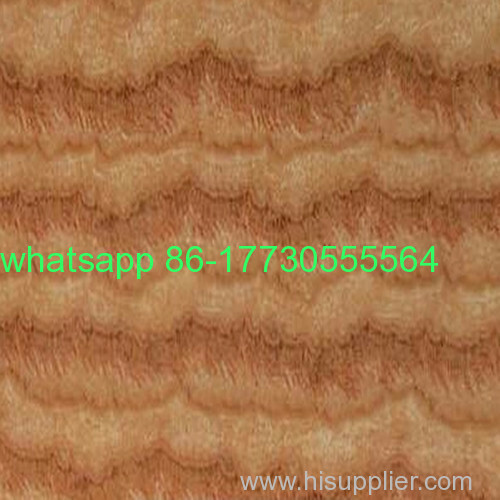 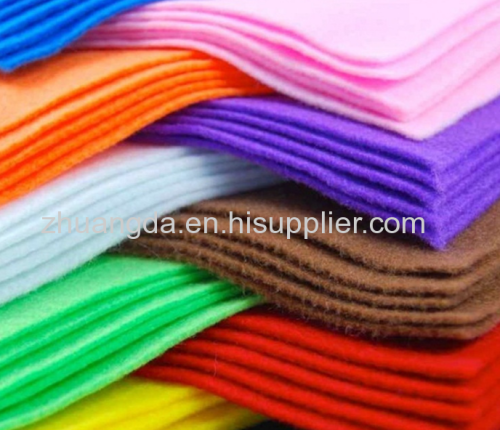 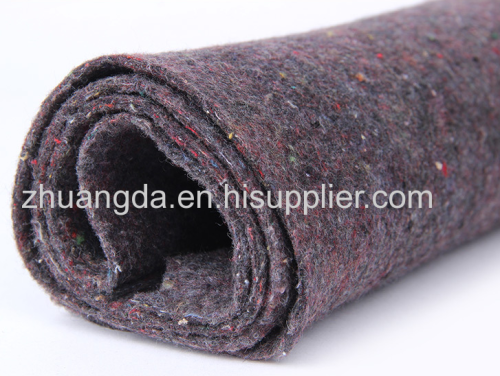 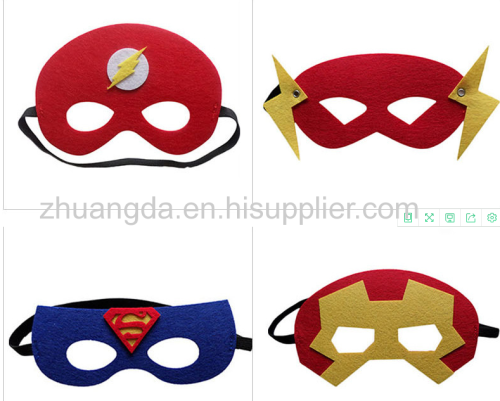 We produce many kinds of FELT, FELT DIY TOY, EDUCATIONAL TOYS, FELT TOY in nb, China.